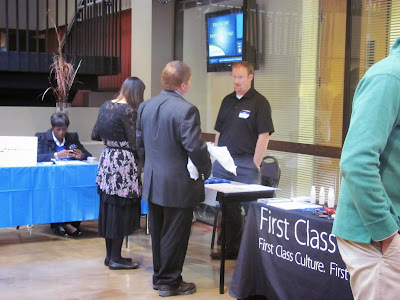 Denver campus career fair a big hit! 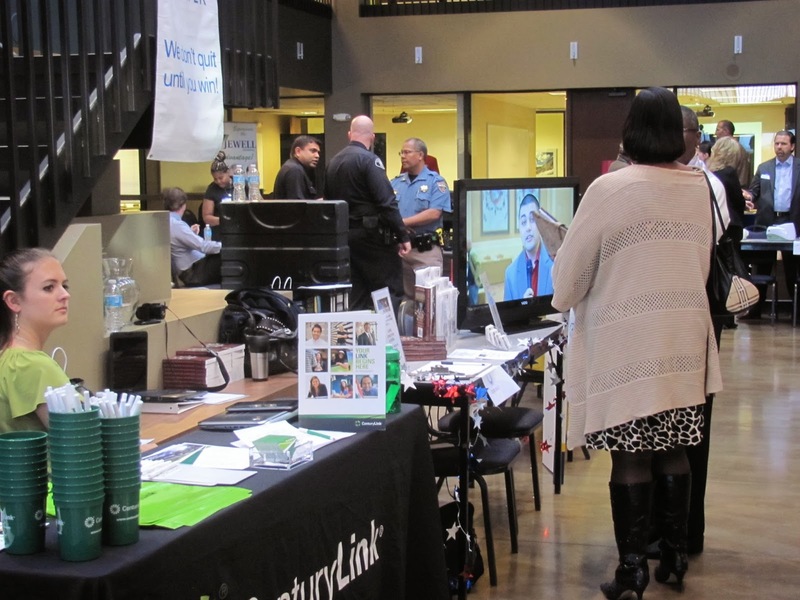 The Denver campus' Nov. 12 career fair was a must-not-miss event! With 30 vendors, including SkyWest and Century Link, as well as two insurance companies, two IT companies, two financial investment companies, and five law enforcement/security companies, just to name a few, the approximately 100 job seekers in attendance had many prospects to choose from. 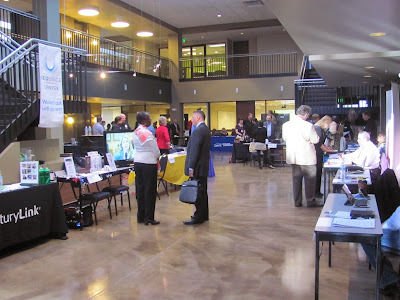 Vendors and job seekers (who predominately were Denver campus students) both were pleased with the event. This was an excellent opportunity for students to showcase the education and skills they have acquired at Columbia College, and for the college to deepen relationships within the Denver community. Another career fair already is being planned for the spring, so keep an eye out for information — you won't want to miss it! Tuesday, November 26, 2013 Chk out- Denver campus career fair a big hit!